Its time to update your NVIDIA GRID K1, K2, M6, M60 environment. NVIDIA have released new drivers that supports Windows 10 + fix several bugs. 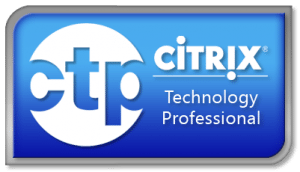 #HINT – Windows 10 is not supported on Citrix XenServer 6.2 only on Citrix XenServer 6.5. 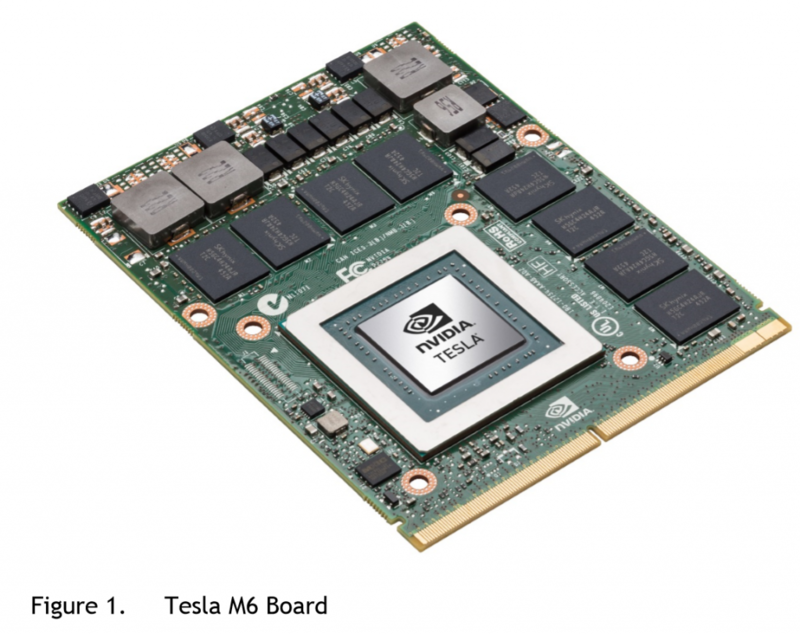 ## HINT – Linux drivers are only available with Tesla M6, M60. NVIDIA have released a new version of vGPU 352.83-354.80 for NVIDIA GRID 1.0 (K1, K2) GRID 2.0 Tesla M6 and Tesla M60 platform. NVIDIA Linux drivers for vGPU version 352.83. Check driver version is 352.83, if it is then your host is ready for GPU awesomeness and make your VM rock. 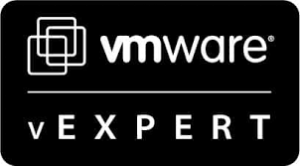 When the hypervisor vGPU GRID manager is updated next is updating the Virtual Machines vGPU. vGPU Grid Manager + Drivers are only available to customers and NVIDIA NPN partners. For more information about the update from NVIDIA GRID – vGPU 352.83-354.80 contact me. 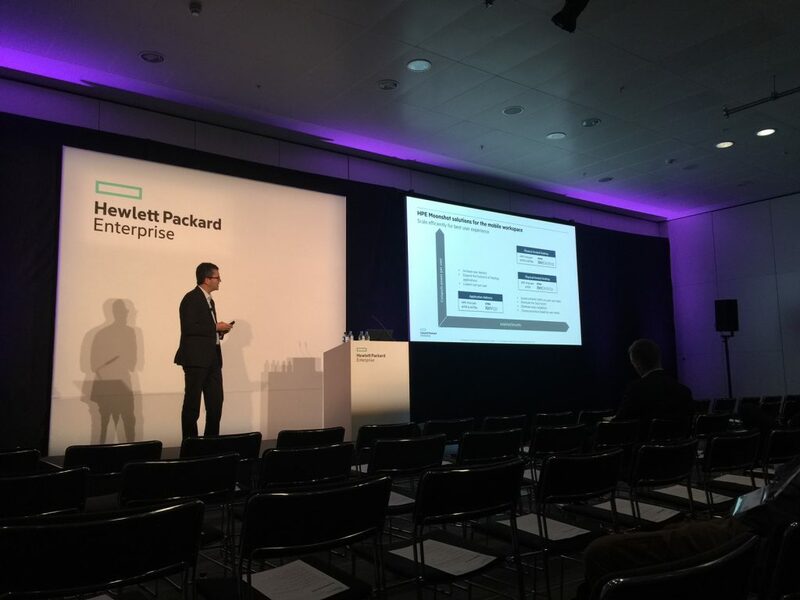 Last year I was invited by HPE to go to their EMEA event HPE Discover in London, which took place the first week of December. 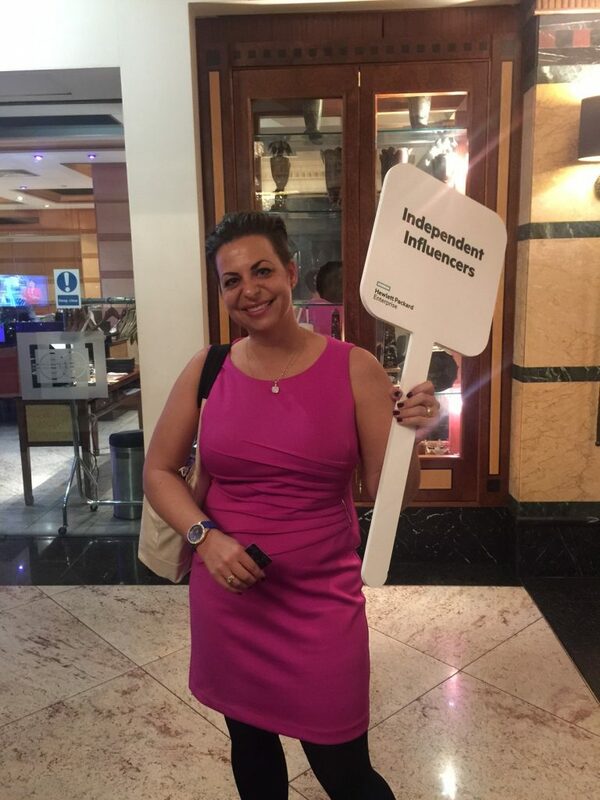 I was invited there as part of their Hewlett Packard Enterprise Independent Influencer Program, and I was super proud of being part of this well organized program, which Kristen Reyes manages. HUGE kudos to Kristen Reyes and her team for putting together one of the most organized events I have ever attended as a blogger. 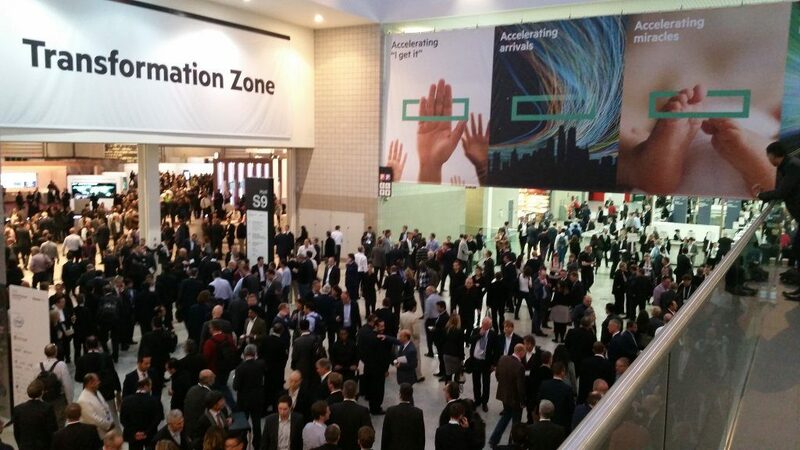 Last time I attended HPE Discover was some years ago at their big US HPE Discover which took place at Las Vegas. 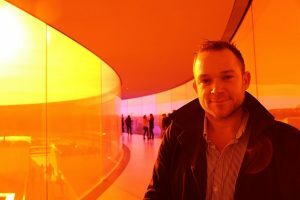 I remember it was HUGE with lots of people – an epic experience that my previously employer, Arrow ECS managed the trip for. 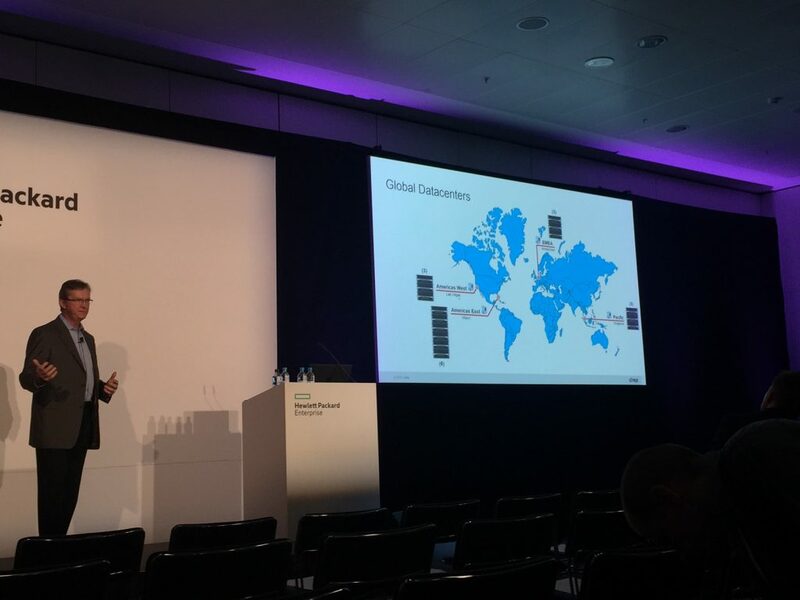 I had pretty high expectations going to the HPE Discover and I knew it was going to be good, but not as good as it REALLY was. I am proud of being part of this program – let me tell you which profiles are part of the program including myself. 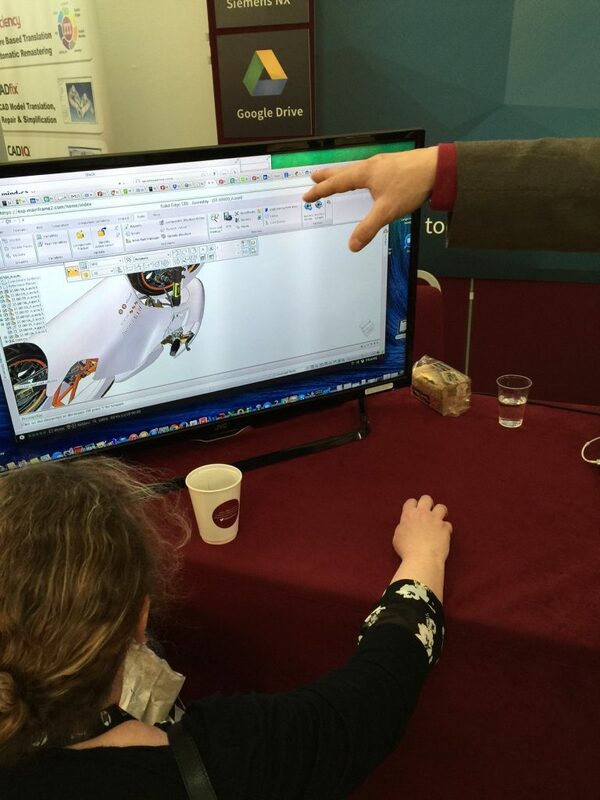 The team behind HPE took care of us from the time I flew all the way from Denmark to London. They made sure we got the right hotel and then once at the venue, we got a special VIP room where we got introduce each other. Team had a plan for what happend exclusively for the group. This reminds me of the Citrix CTP program I am humble to be part of where we also meet 2 times a year and are taken especially care of. 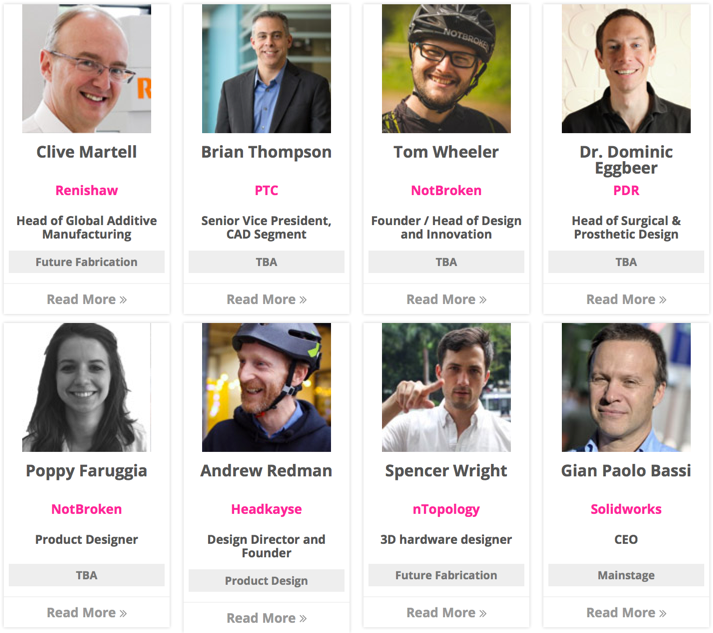 If you want to read more about the individuals tech bloggers, that are in the program, click here. I highly recommend you follow above persons, as they are awesome people. 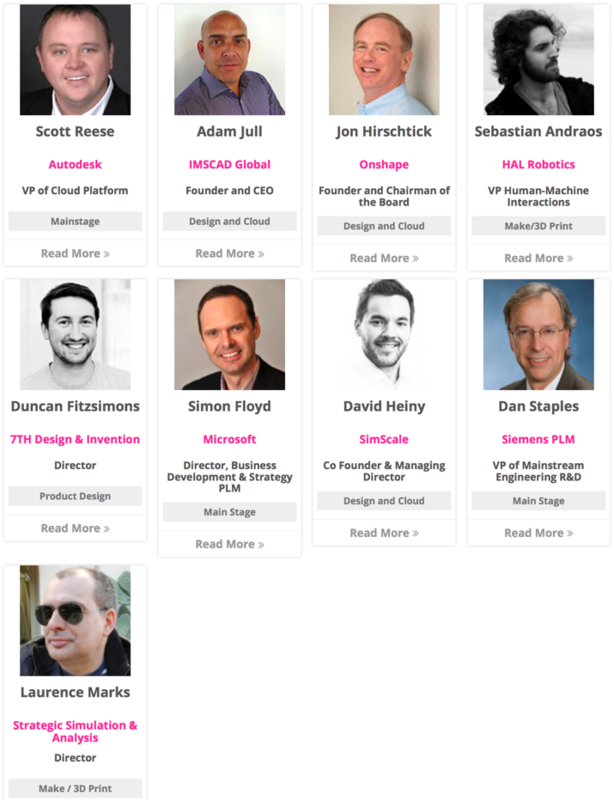 This is the first time I have been with such a wide range of technology bloggers in my life and it was a huge difference – so thank you to HPE for daring to put so many different profiles together. There was 13.000 attendees. YES! That is INSANE and it felt like being in United States but I was in London. London can also have huge venues and they succeeded with cherry top on the beautiful cake. Yes HPE pulled it off! 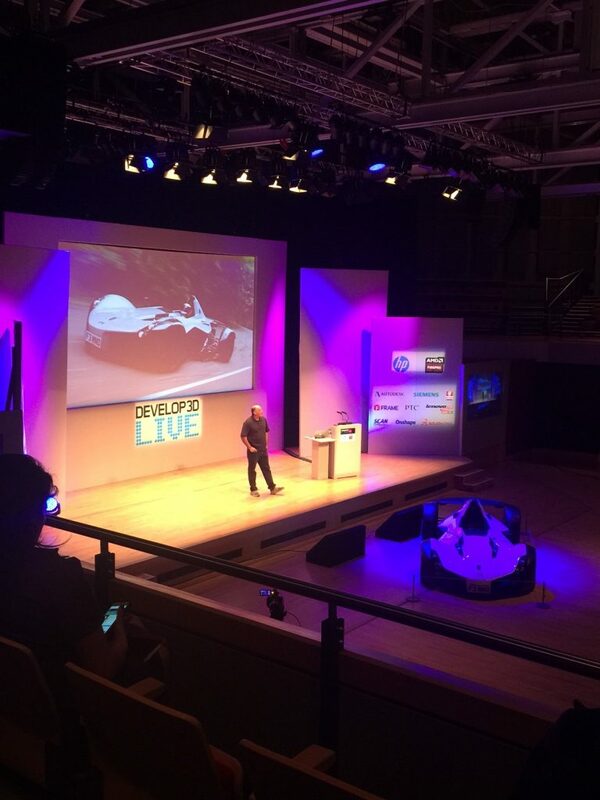 Please other big vendors – start making EMEA events because London is a perfect spot for this! 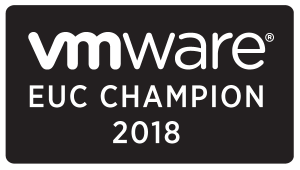 Citrix, VMware, Microsoft… EMEA salutes you.. I was in for a surprise the first day of the keynote when Meg Whitman kicked off HPE Discover, and Satya Nadella Microsoft CEO talked even thought it was via a conf call (but still pretty cool) and Microsoft showed the flag. I would have loved if Satya could have come in person since that would have been my first time seeing Mr. Nadella in person. 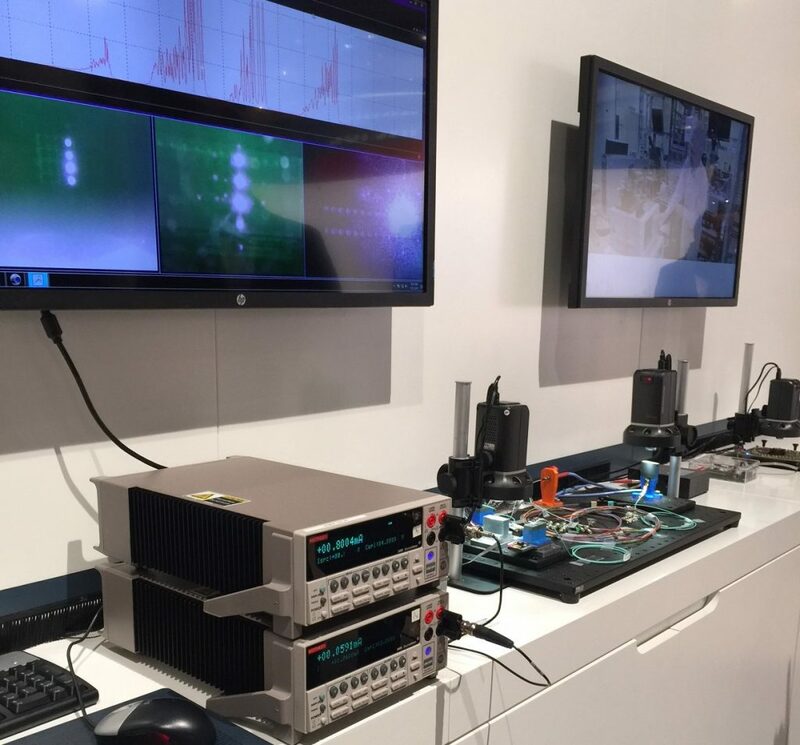 After a great keynotes learning about where HPE is taking the company, it was time to walk around the expo to see what innovative technologies were hidden and what others I was allowed to blog about. 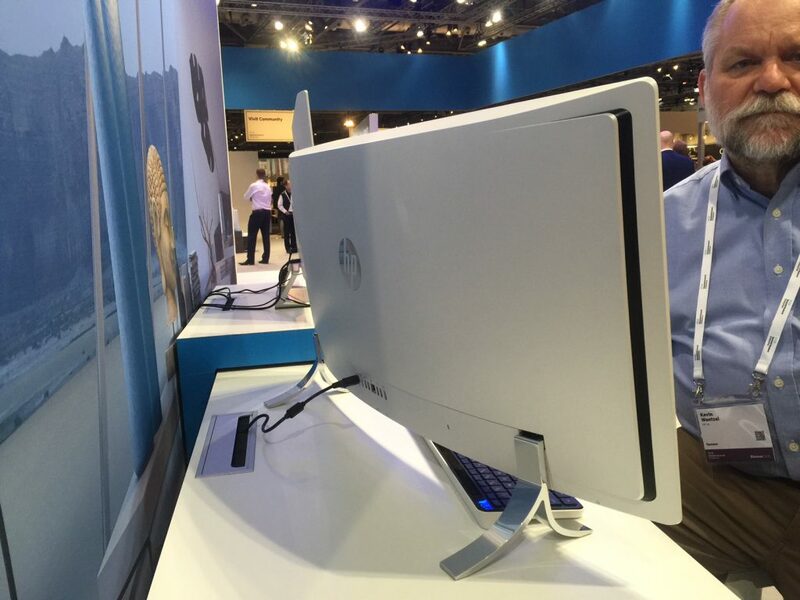 This device is so beautiful the brand new HP Envy 34, its the widest screen I have ever seen on a professional computer and its powered by Intel HD530 GPU and NVIDIA GTX 960A GPU. The speakers are B&O (Danish design brand). Price for this device is approx 1700 USD – that’s pretty cheap for an All-in-one machine. 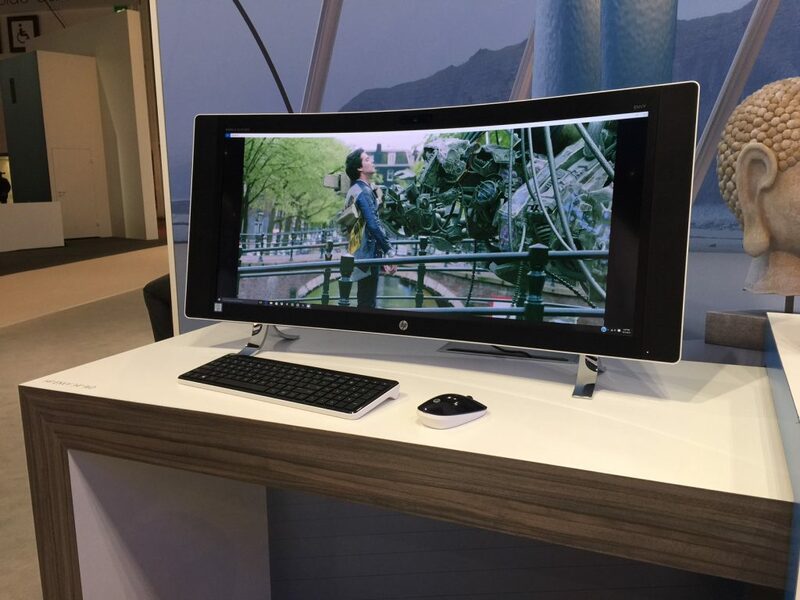 Another beautiful Augmented Reality device I tried was the HP Sprout. 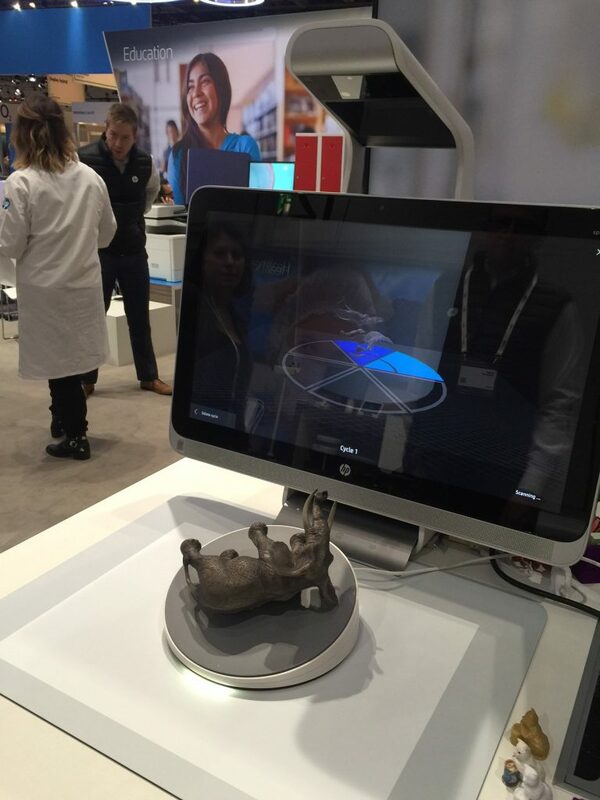 This device makes it possible to quickly edit 3D models in real time by taking objects from reality and scanning them directly in to the device. Then you can manipulate with the object and then print it out on a 3Dprinter. This process increases the speed of making a design. 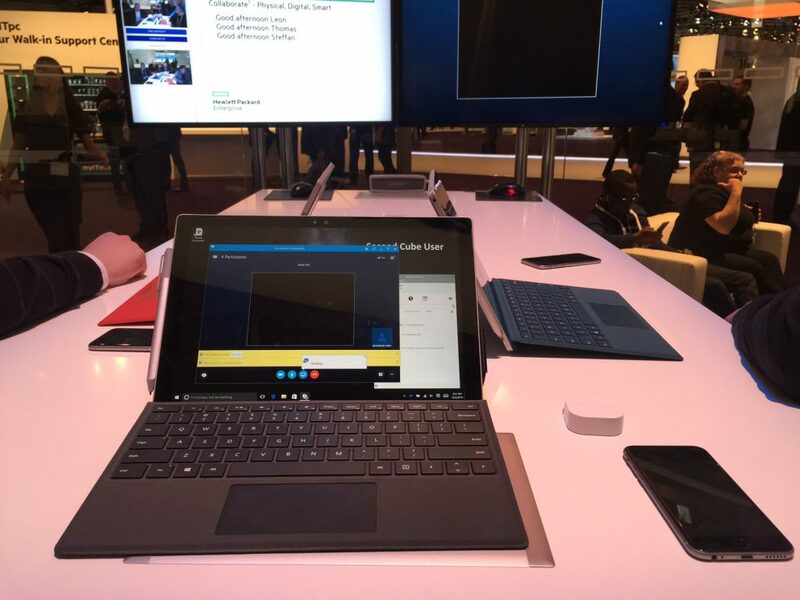 Right now, the device is only available for consumers but we might see that change soon for enterprises since the unit was displayed at the HPE Discover 🙂 – so watch out for this space. I also saw AMD had setup several Oculus Rift DK2 units running some great demos. 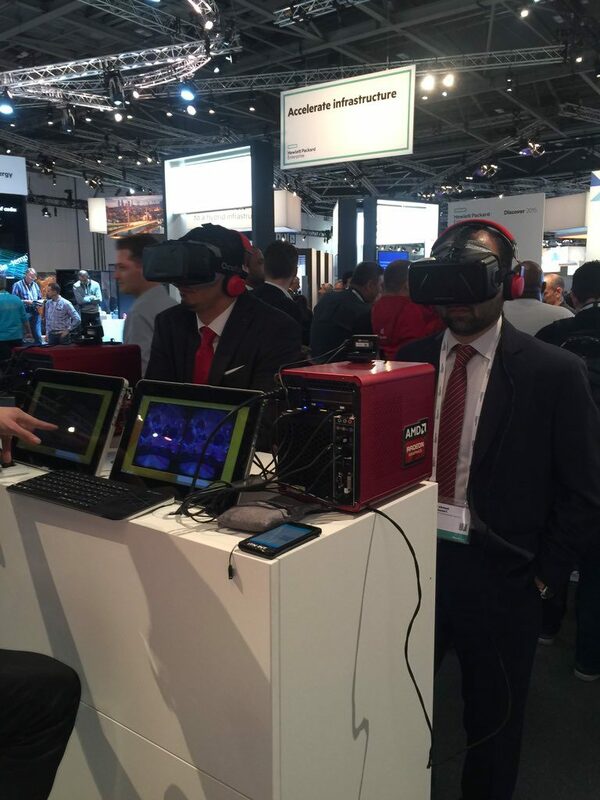 Great to see that VR was at HPE Discover. 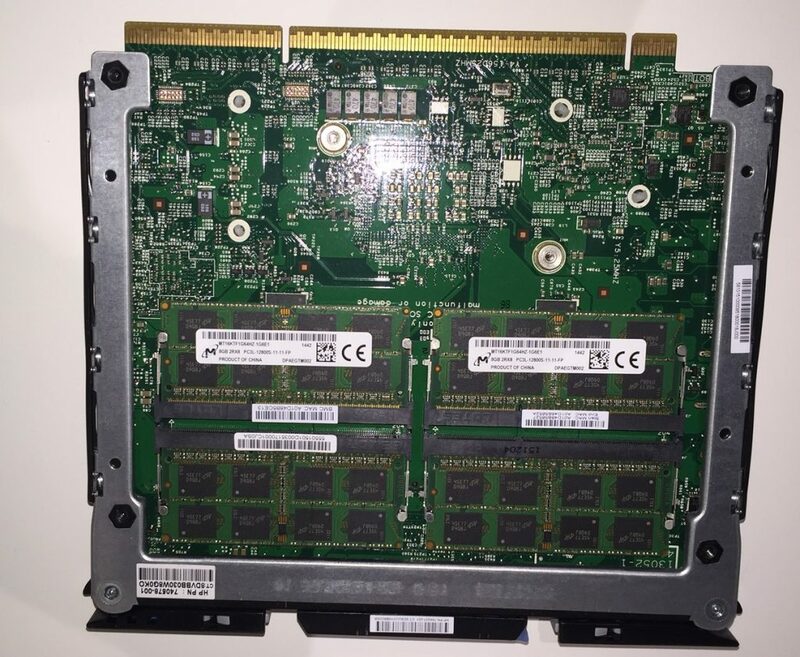 I meet many of the brains behind the Deep Learning “things” HPE are doing, and its VERY impressive where they are, and how HPE differs to their competitors. I can’t talk much about it now – and will leave it up to how things are evolving later this year – and then blog more about it when the information is available to the public. 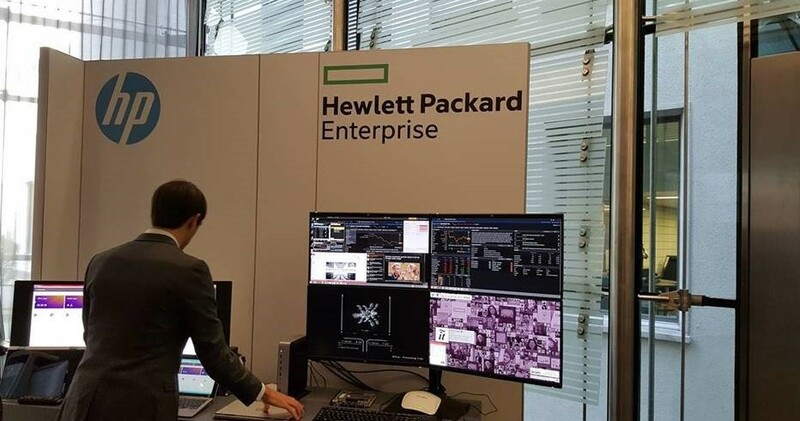 But if you are fascinated by the future and AI / Deep learning you should look at what HPE is doing with the concept, “The Machine”. 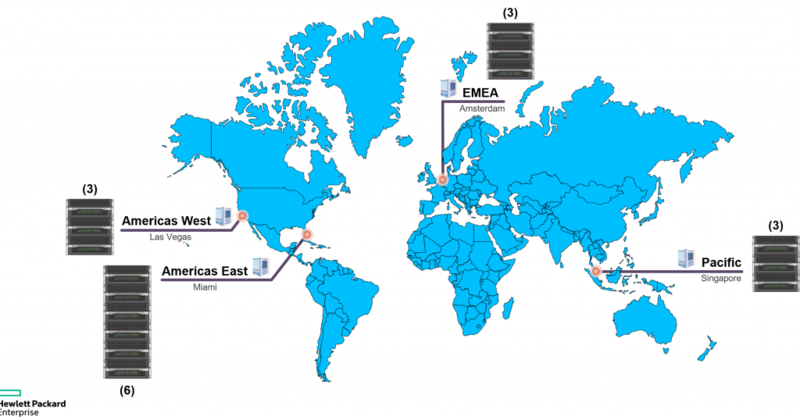 If you look at what they are trying to accomplish and put the puzzle together yourself, you might see for yourself how HPE will make a difference in how next generation datacenters will be built – that’s a fact. 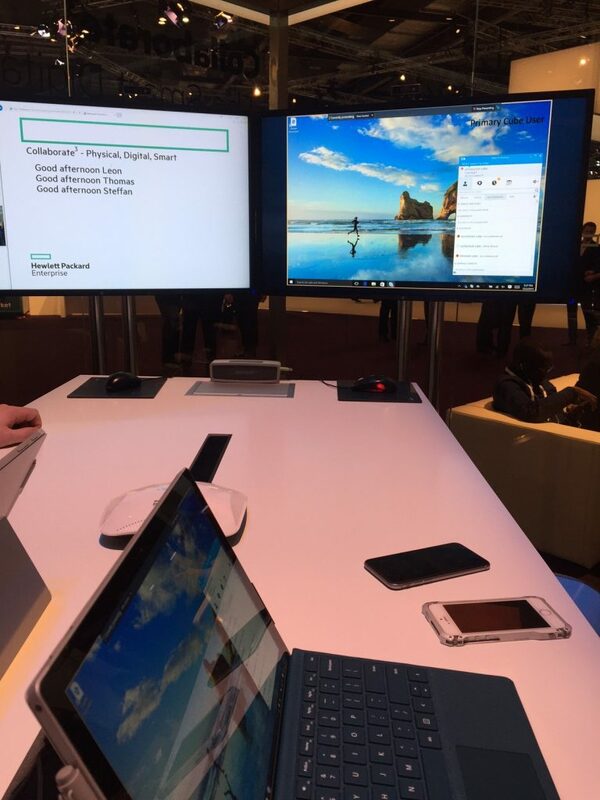 HPE Smart Digital Collaboration Space (1107), a.k.a. “The Cube.” . That was the name of this cool concept. 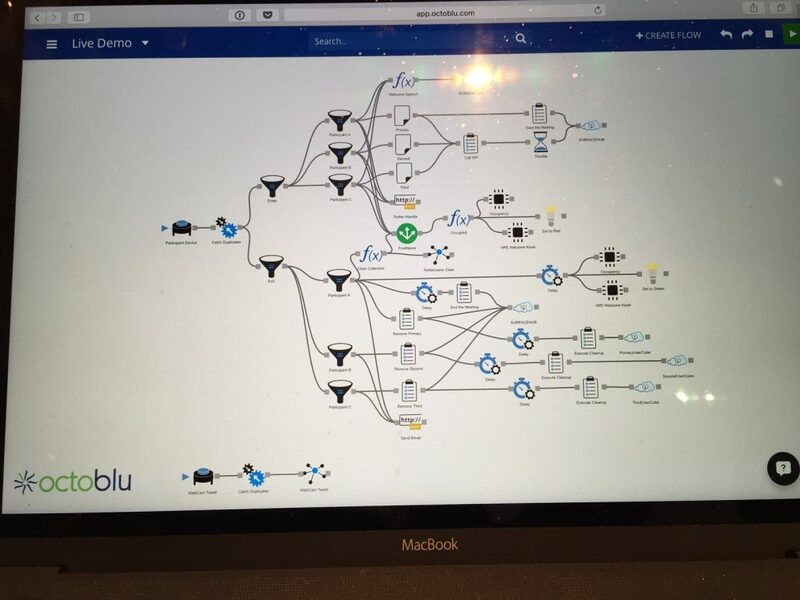 This was mind-blowing – and one of the most innovative things I saw at HPE Discover with IoT using Citrix Octoblu. HPE, together with Aruba and Octoblu have teamed together to create a beautiful workflow that automates a conference room with iOT. 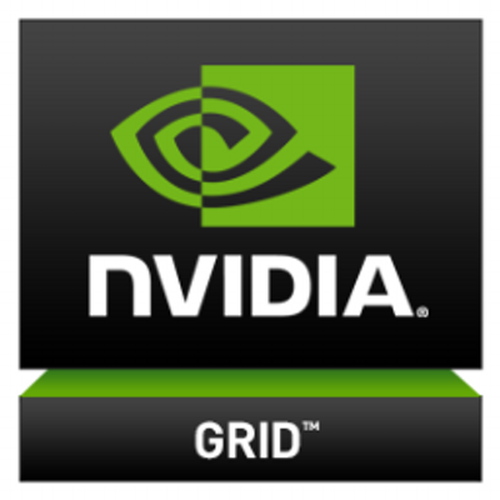 Please keep in mind that NVIDIA has changed GRID 2.0 so when you buy the GPUs, you also have to buy a “software” license. Your NPN (NVIDIA preferred partner) should be able to help you with providing you the correct information. 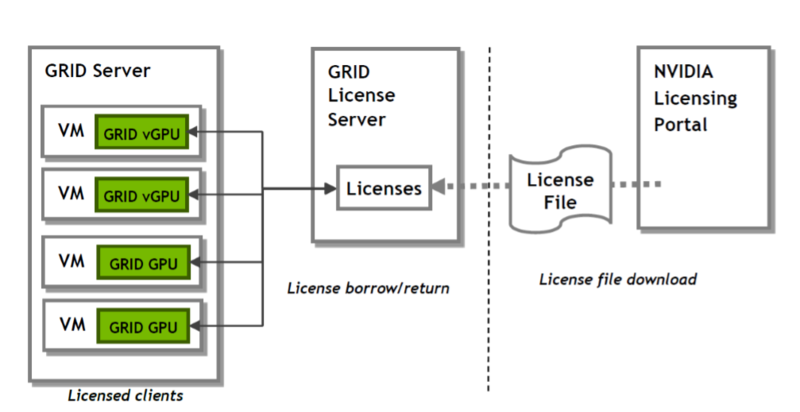 This license is required both for Pass-through and vGPU of the M60 and M6. 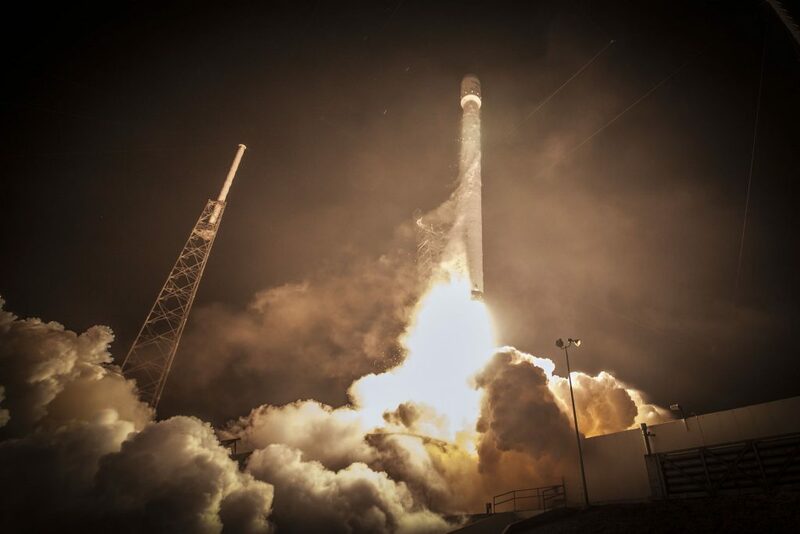 HPE Moonshot has been a subject I have been following for a while now. It all started when one of my great friends (and fellow CTP) Dane Young talked about HP Moonshot and why it differs to the market. HPE liked Young’s view – and his face is now on the wall at the Houston research facility. 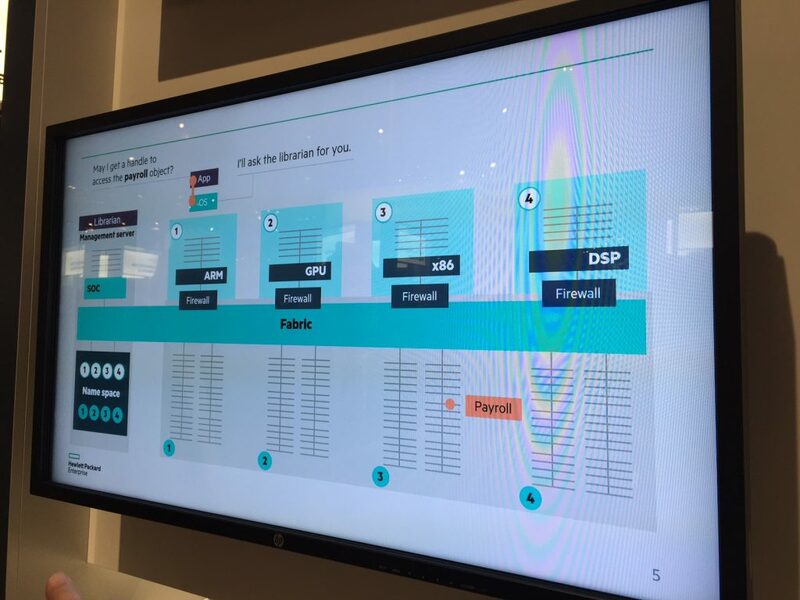 So if you are a client or a partner, you might know Dane Young – or you will if you are in Houston to see what HPE is doing with HPE Moonshot. 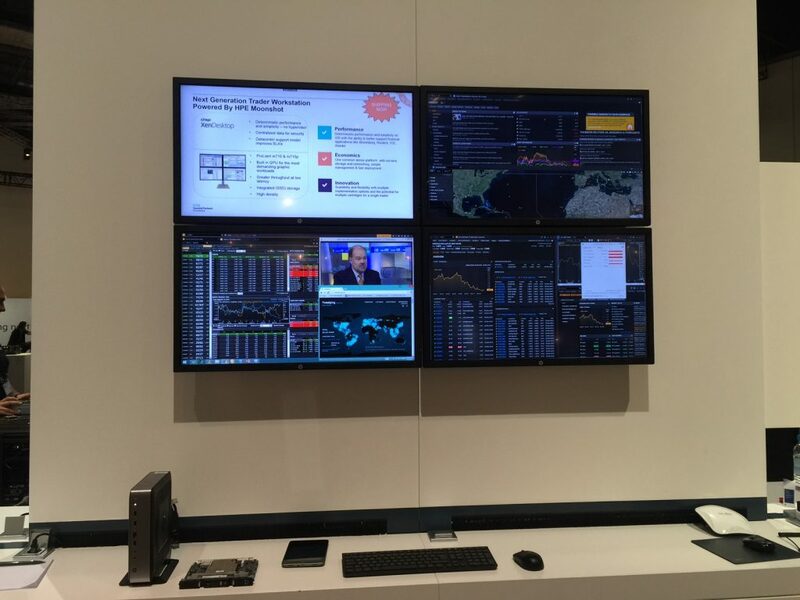 Citrix had a booth at the HPE Discover and they showed how Citrix is working and offered on a HPE Moonshot stack. 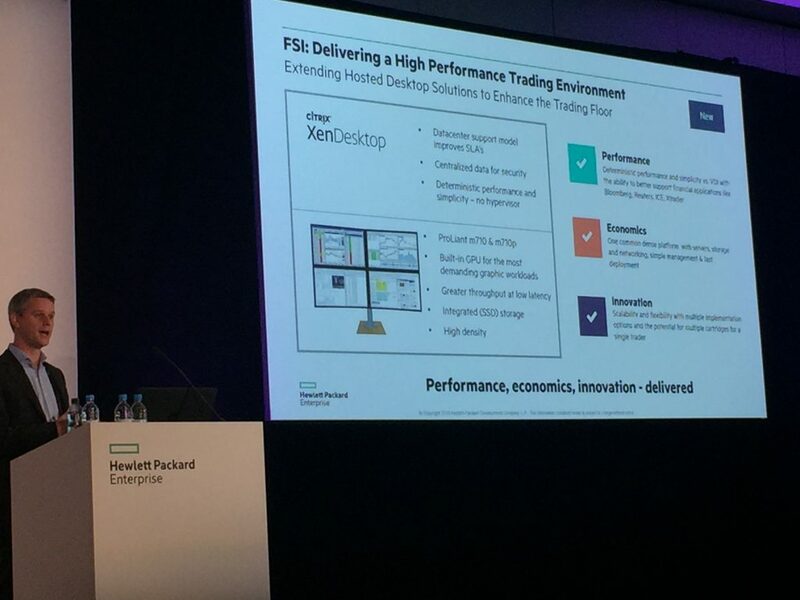 The HPE Moonshot team had several sessions talking about the next generation “trader workstation” which opens my eyes on how users use a computer. Traders are actually some of the most “difficult” users to satisfy – and they have a very short lifetime as an employee because its so hard what they do is so stressful. The amount of monitors and amount of data they look at is shocking and the high availability for this is nothing like you have never seen before. If these people cant work, the moneyflow stops moving – something you don’t want in the financial world. Designers are one thing, but I would definitely call traders the most difficult users. 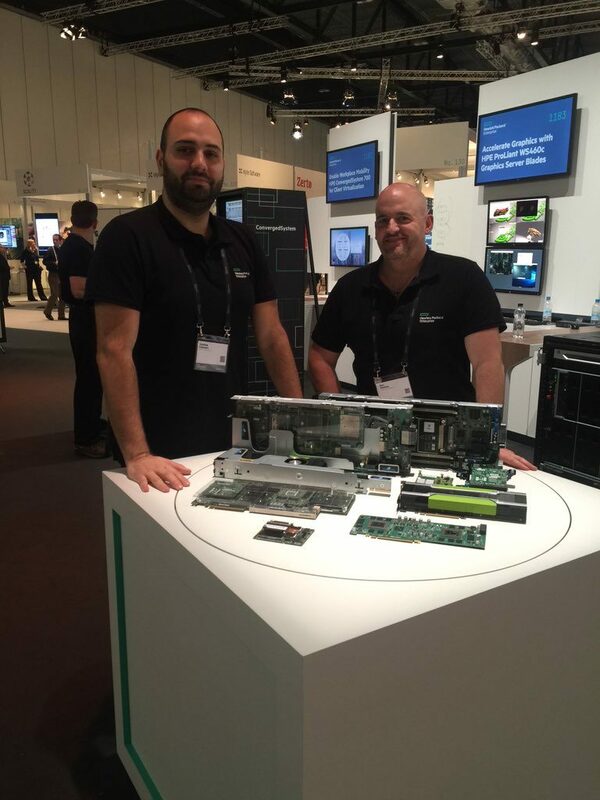 So what´s so amazing about the HPE Moonshot offering? 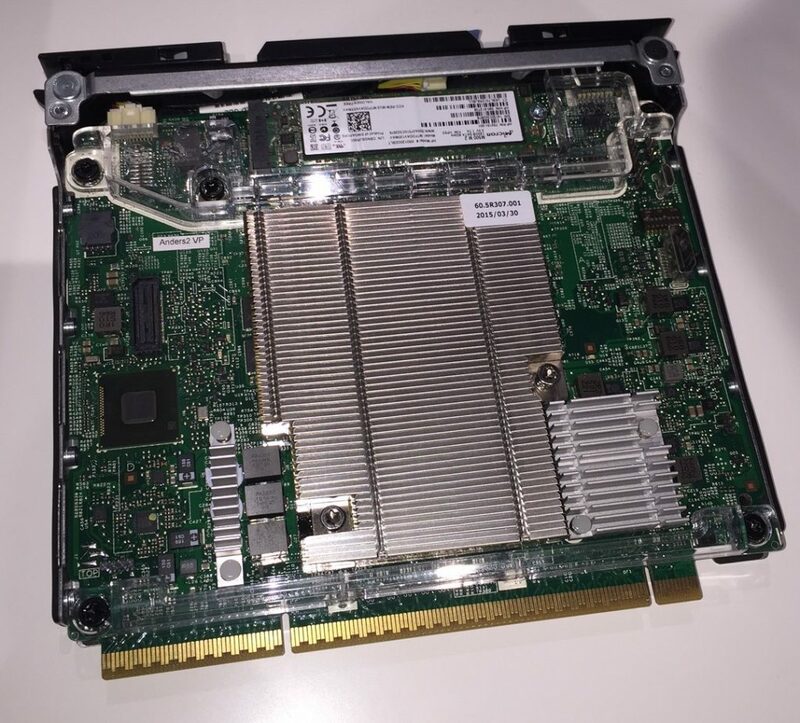 HPE has a new catridge called the M710P, which was released in the Summer 2015. It has a high amount of CPU/GPU (or as others call it APU which is a CPU/GPU processor in 1 unit). Lots of memory and high speed disks. This is all build in a super small server which we call a cartridge. This cartridge can be put in a system and an OS can be installed and now you can have many users connecting to the catridge and using multiple sessions from Microsoft Remote Desktop Services combine this with Citrix super power “XenApp” and you now have an amazing flagship for having high amount of users with low cost. Nothing is virtualized and everything is running on bare metal. The beauty about the moonshot is that in 1 chassis you can put in 45 catridges of the M710P. These are the offering that HPE have with Moonshot and Citrix and you can build amazing workloads. Personally, I would look at the M710p because I think this is the cartridge that is mature for the workload. I normally design Citrix solutions with.. wait are you talking about GPU? 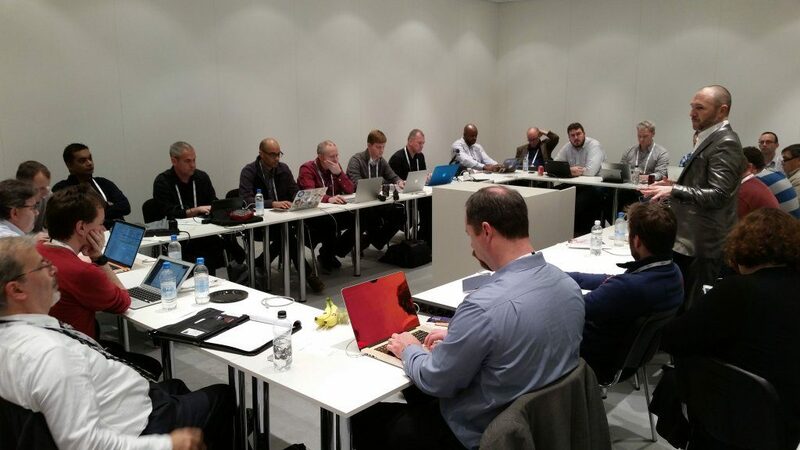 Yes I am..
At HPE Discover, Citrix had a session with Bob Thompson from Citrix and together with the HPE Moonshot team EMEA telling how Citrix is using HPE Moonshot. I had never heard about Citrix is using it at this scale – and big surprise their demo cloud is also running on Moonshot. “WOW so why arent more people using Moonshot, if this is so good and Citrix is doing this, it is mature”. Let’s look at the details of what it is. 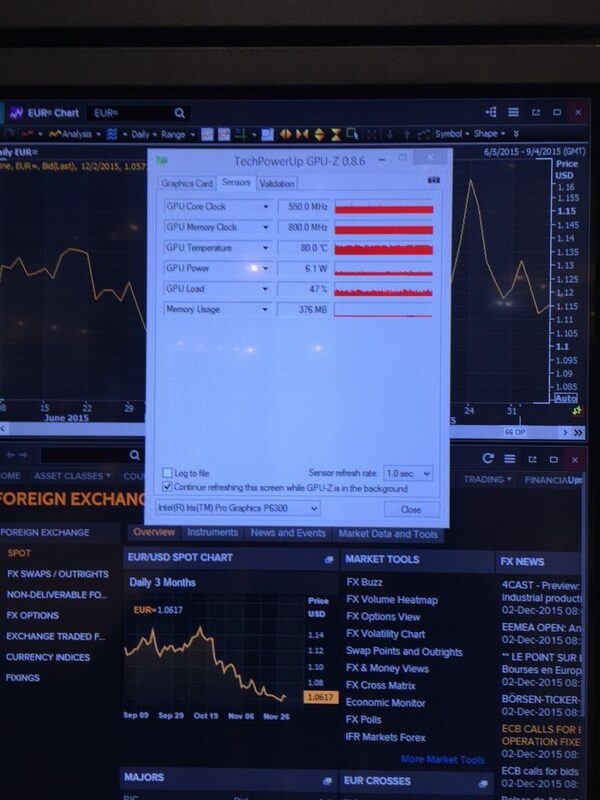 Here is a typical trader running with 4 monitors connecting to 1 catridge M710p and only 47% of the GPU is utilized. AMAZING! What you get in a 4.5U chassis? 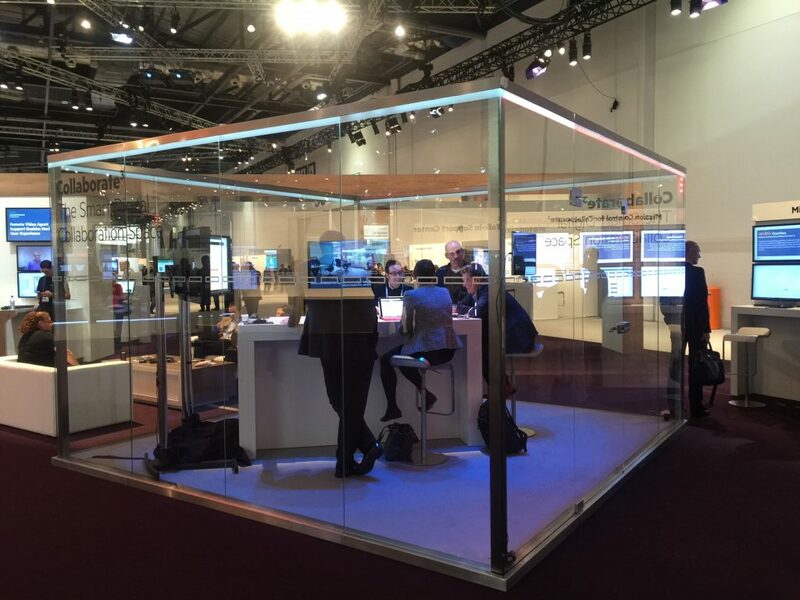 HPE Discover 2015 blew my mind – and it looks like we are going to have an amazing year in 2016. I would like to say thank you to Kristen Reyes from HPE for making this happen. Each time I didn’t know what to do, she and her team took great care of me and made sure I meet the correct people at HPE – and there was always “open doors” (which isn’t always the case when techies sees a guy with a “blogger” sign around his neck).